The demand for food is increasing around the world but our resources are limited. Aquaculture could play a major role in producing enough food for everyone and put an end to world hunger and secure food supplies for the future. Fish is a major source of protein around the world. It is estimated that the demand for seafood around the world is over 160 million metric tons per year and rising. Our oceans are already overfished and have reached their limits for sustainable fishing. To meet the future demands of seafood, aquaculture will play an important role. 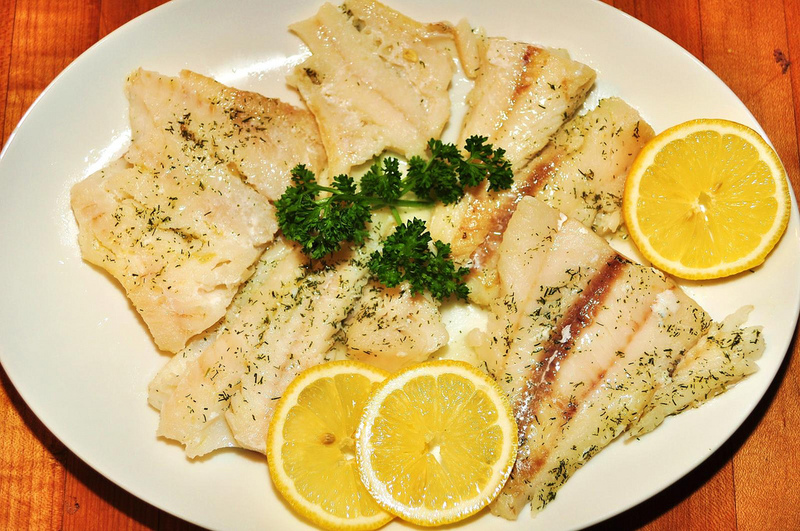 Fish has been a source of protein, source of income and a central element in local economies for centuries, especially for communities in coastal areas. In some countries, where other sources of animal protein are scarce or expensive, proportion of dietary protein that comes from fish is extremely high. For example, seafood based proteins make up to 63% of the diet in countries like Sierra Leone and Ghana. A large number of people around the world suffer from food insecurity. You would think the United States, being one of the largest countries of the world, and being one of the largest food producers of the world would not have food insecurities. However, statistics show that there are millions of Americans who suffer from shortages of food. In fact, one in every six Americans, struggle with food insecurity. The World Bank defines poverty as a – “multidimensional phenomenon, encompassing inability to satisfy basic needs, lack of control over resources, lack of education and skills, poor health, malnutrition, lack of shelter, poor access to water and sanitation, vulnerability to shocks, violence and crime, lack of political freedom and voice”. Aquaculture can increase the food supply while relieving pressure for wild caught fish and exploitation of ocean fisheries. Aquaculture does not need a lot of resources and can be practiced by anyone. Even small scale indoor aquaculture farms could generate a steady source of protein and extra income. It would also improve the economy through employment. Consuming fish has excellent health benefits, and therefore, fish produced in aquaculture could help reduce malnutrition issues worldwide. Food is one of the basic necessities of every living being. Hunger, poverty and malnutrition are among the most common problems faced around the world today. Malnutrition is not only a problem faced by developing countries, but also in the richer countries, where many people are still faced with food insecurities. When food supplies become an issue, people become stressed and desperate. Global demand for fish based protein will continue to increase over the next decade due to rapid population growth and urbanization. Aquaculture could play a major role in addressing world hunger and food insecurities. 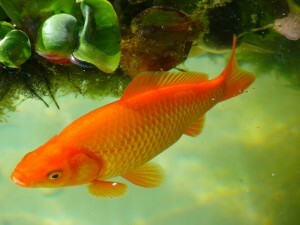 Aquaculture is also effective in producing high quality, nutritious protein. It is sustainable and doesn’t impact the environment when done responsibly. Both commercial and home based aquaculture systems could be cost effective and environmentally friendly, and therefore, aquaculture is a possible sustainable solution, and a powerful weapon to fight global food insecurities. 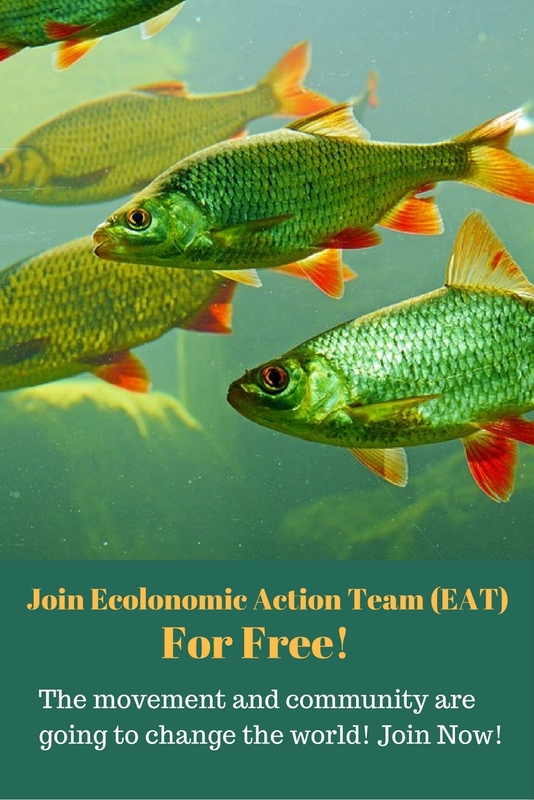 Want to learn more about how you could easily raise fish indoors for food & profit? We can help. Please contact our office at 303-495-3705 or Click Here to book a meeting with us. We’d really appreciate your comments on this blog. Please leave your comments below in the comment box below or visit our Facebook page to leave your comments. Thanks for visiting us, see you on our next blog!